Looks very good! See the two trailers below following the article. Let’s be honest. Hollywood does not exactly have the best track record when it comes to producing accurate faith-based movies. Remember the giant rock creatures from “Noah”? So when I heard that Sony Pictures was about to release a faith-based film called “Risen”, I was a bit skeptical. Typically faith-based movies are faith-bashing movies. Click here to get Todd’s American Dispatch – a must-read for conservatives. And when “Risen” earned three-and-a-half stars from the left wingers at the Seattle Times, I was incredulous. But when I saw the film’s trailer, I was astonished – Hollywood got it right. 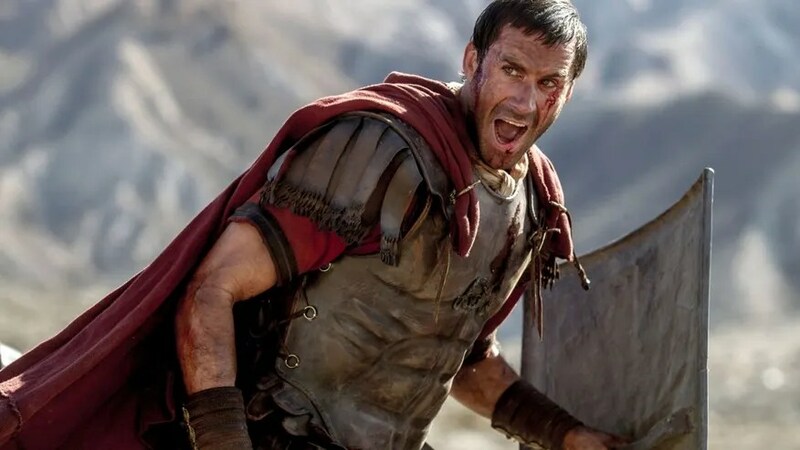 “Risen” is a powerful telling of the aftermath of the resurrection of Jesus told from the perspective of a non-believer – a Roman military officer. Joseph Fiennes plays Clavius, assigned to investigate the disappearance of Jesus’ body. It’s like an old school detective noir story – think C.S.I. Jerusalem. PODCAST: Listen to Todd’s interview with “Risen” star Joseph Fiennes. Fiennes is well aware of Hollywood’s past attempts to bring Bible stories to the big screen. Anybody choke on their popcorn during “Noah” and “Exodus: God and Kings”? The ever-diplomatic Fiennes did not name names, but he did refer to “revisionist films” that “polarized a lot of people.” On the other hand there are the cinephiles who took issue with “preachy and conservative and low production value Christian films” that did not speak to them. That’s why Affirm Films and Sony Pictures went the extra mile to make sure they got “Risen” right. At the same time, they were also tasked with producing a solid work of art. “It’s a film and we want people to have a great cinematic experience,” Fiennes told me. In other words – it’s a night at the movies – not a Sunday morning church service. 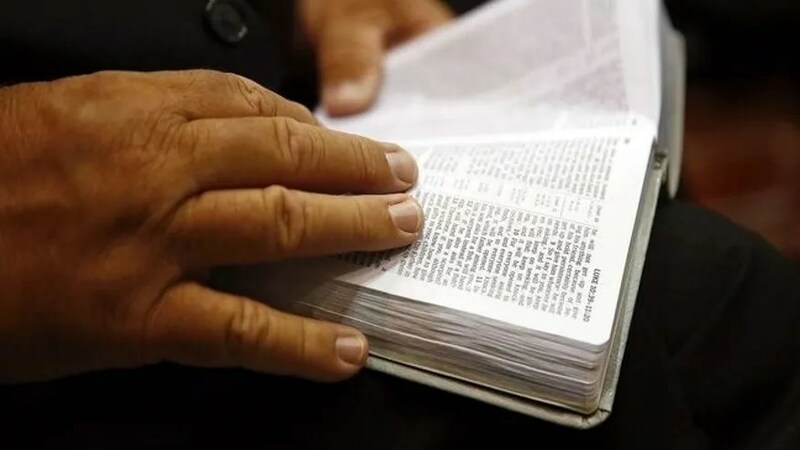 And so do many evangelical Christian leaders – most notably revered media critic Ted Baehr, chairman of the Christian Film and Television Commission. The film was also endorsed by a group of prominent Christian leaders and ministers. Renowned Christian leader Rick White attended a screening of the film in Tennessee. He said the film demonstrates that “it’s okay to ask the hard questions” on your spiritual journey. Mr. Fiennes and Affirm Films and Sony Pictures have demonstrated a deep respect for the Christian faith. And in doing, so they have produced a film that will encourage and challenge and entertain a very diverse audience. So as a fellow believer, I’d like to share these words with Sony Pictures — thank you.